The Hammerfall Coop Campaign consists of several missions that are designed to focus on teamwork between player teams, freedom of choice for strategic planning and a great immersive atmosphere for your coop experience for up to 12 players! It supports up to 12 players and does not require any mods. 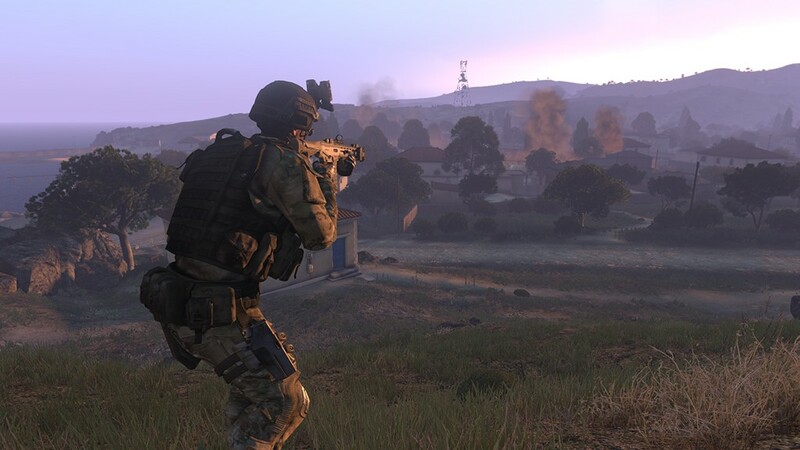 NATO forces seized the CSAT-FOB on Stratis to prepare the assault on Altis. 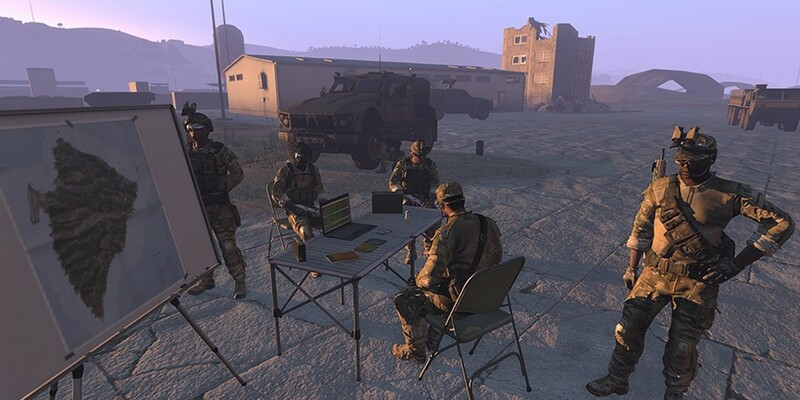 You and your team have been assigned to help protecting the base and patrolling the area. Be prepared to receive new instructions anytime. 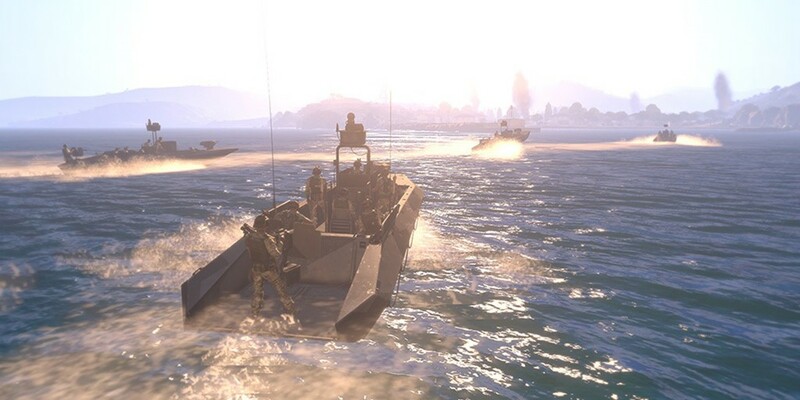 You can expect town-fortification and defense, heavy artillery barrages, strong combined enemy invasion forces you have to repel and unforgiving urban warfare. 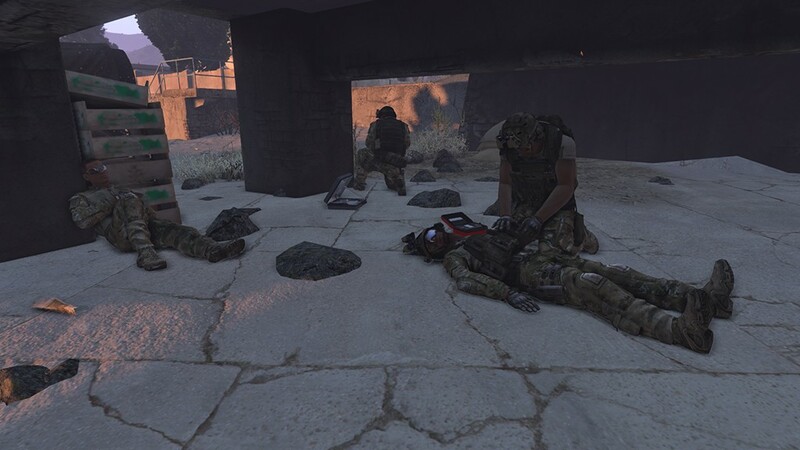 Cooperative teamplay will be essential! All details can be found in the briefing. 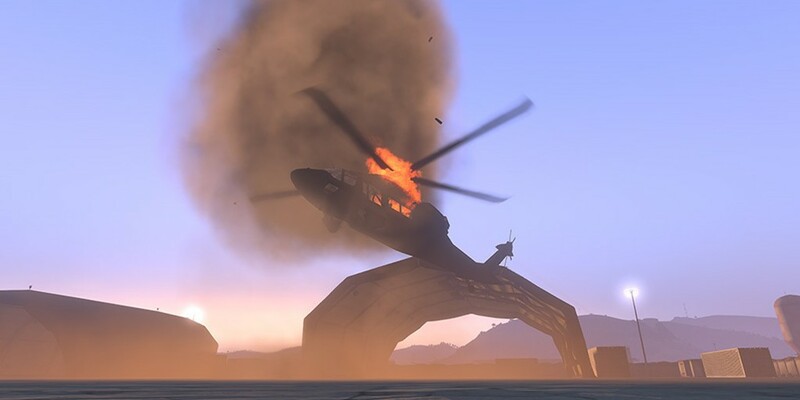 Tasks may be updated during the mission if necessary. Please note: I strongly recommend to use a revive addon of your choice! Since there is a wide variety and everyone prefers another system + due to the terms of this contest, I did not include a fixed one into this mission!